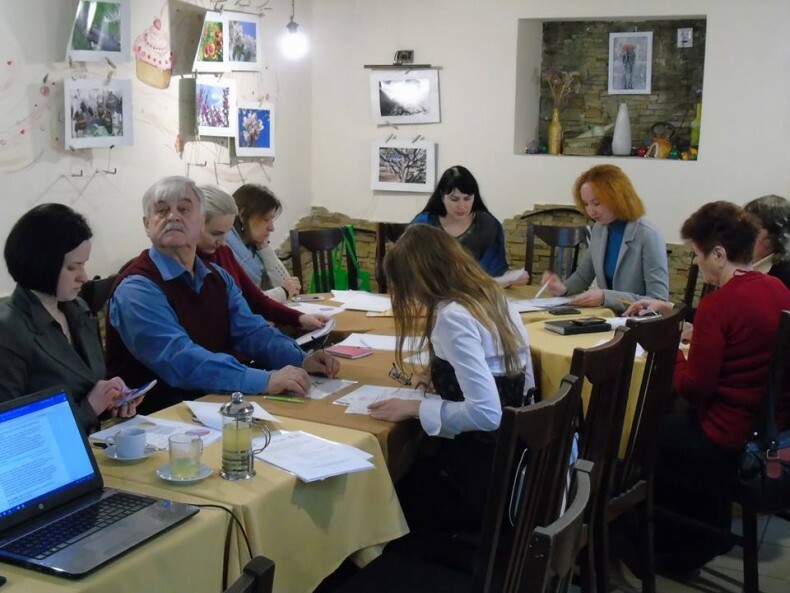 Under the “Human Rights at the Local Community Level” project, the nine information events were held in eight cities of the Ukraine between the 7th and 15th of December 2016. This information events helped to present the achievements of the project participants and to involve a wide range of stakeholders to address the problems that exist at the local level. Also, project participants were able to find partners among civil society activists, local officials and media that will allow to implement positive change at the local level effectively and to resolve problems identified during the project. Public meetings-presentations in selected communities, where the project participants told about the possibilities of the project, presented the achievements and held discussions on the possibilities of human rights for the development of effective local democracy, attracted a wide range of stakeholders at the local community level. 153 activists participated the local events, including local activists, volunteers, advocates, journalists, sociologists, teachers, students, pupils, employees of state and local governments. 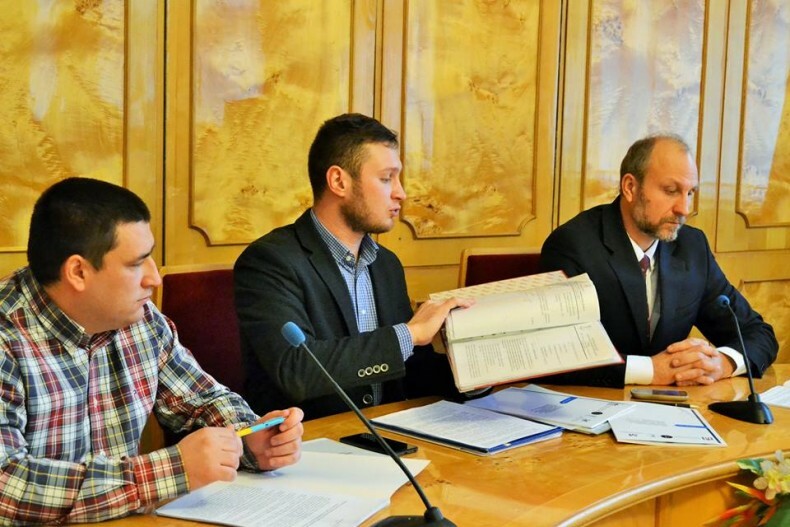 In Lviv, participants of the event concerning procedures for conducting checks of places of residence of IDPs during the work. As the next step after the information events, the contest of project proposals has been planned. In the results of the contest, 5 – 7 advocacy and lobbying campaigns will be developed that will introduce real changes at the local level related to the resolution of the humanitarian crisis in the Ukraine. Also, it is planned to conduct a final major conference for all project participants; each will be able to share good practices of the implementation of changes at the local level, to exchange experiences and to start working on the implementation of projects at local community level. The “Human Rights at the Local Community Level” project is aimed at enhancing and improving the capacity of local communities for effective use of the impact of the procedure on solving the problems of public interest at the local level. Activities conducted with the assistance of Ukrainian Helsinki Human Rights Union supported by Charles Stewart Mott Foundation under the “Human Rights at the Local Community Level” project.